With so many bait companies with wide ranges of different baits on offer for you to choose from how do you know whats best for you ? As a customer how do you know which is the best to invest your hard earned money on ? with so many claiming to have the next wonder bait ?? We can only speak for ourselves at Nutrabaits when we answer this question, but first of all - Results speak for themselves. All our range have had incredible results over many seasons. 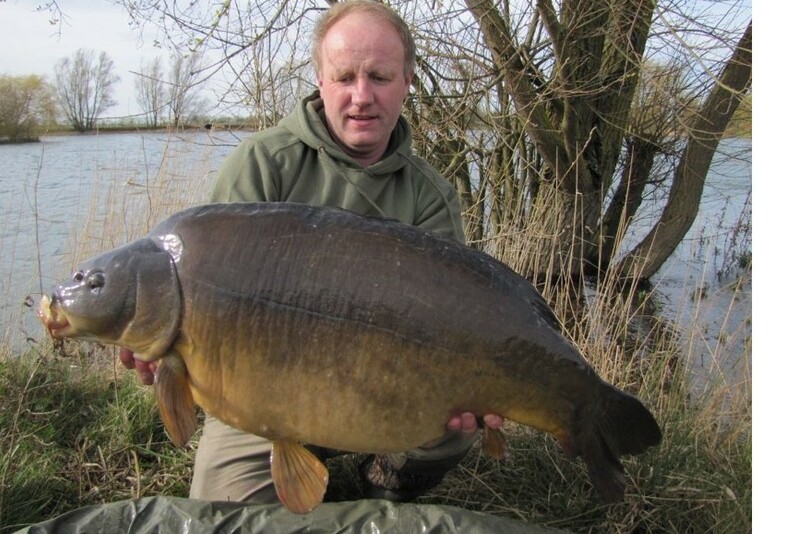 Catching not just many fish but also out witting the big fish too and that continues season after season. Why do our baits work so well ? Quite simple really, not only do we only use only the best ingredients available we never Compromise On Quality and with our quality control procedures in place all the way from taking delivery of ingredients, manufacturing and on to dispatch. 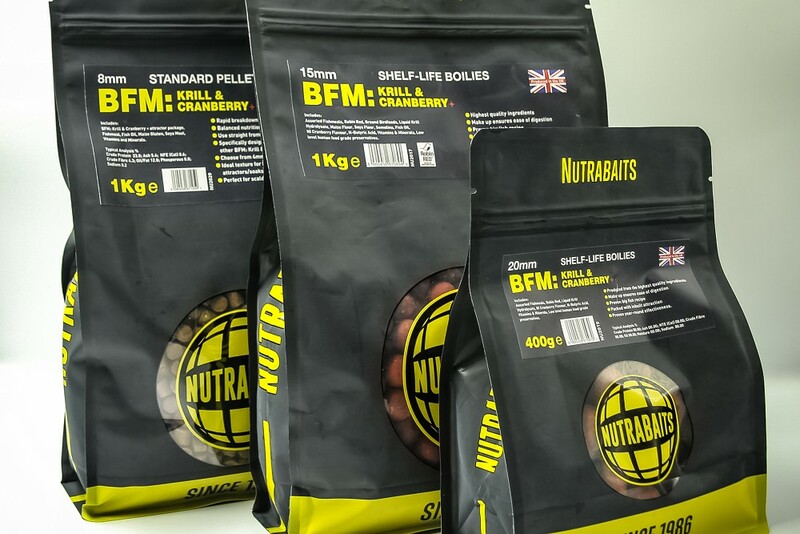 What this means in layman terms is we use only the highest quality ingredients available at the optimum levels, with our vast knowledge and experience of bait making dating back to 1986 these inclusion rates have been perfected. With our bait ranges having so much quality this can make our rolling process testing, but we believe quality plays a huge factor in your long term success as proven by many of our customers results year after year. Products that carp simply cannot ignore and accept as a food source as proven by the vast amount of recaptures year on year. Our belief is if you can offer a high quality food source into a lake which is more attractive and Nutritional than any other food available then there is only one outcome. More fish in your finding the bottom of your net. All our range of baits have been field tested for months and in many cases years to give you the confidence you need whether fishing only for a few hours or on a long term campaign to catch the fish of your dreams. 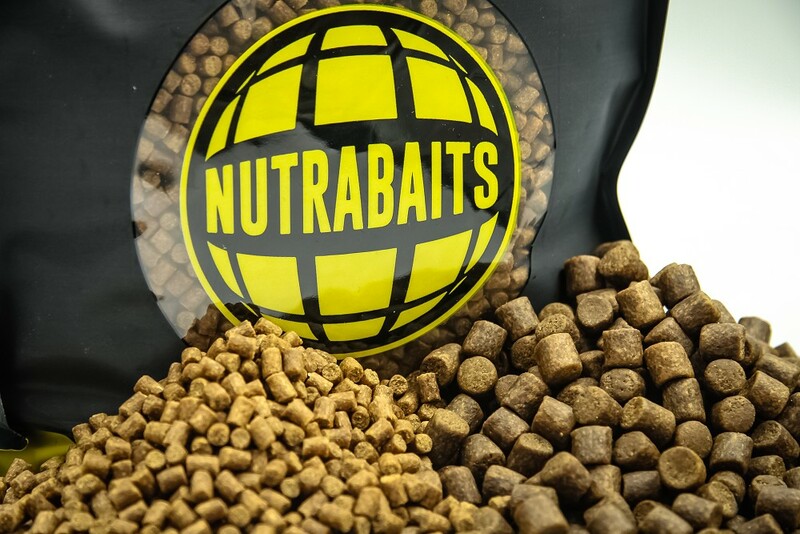 Nutrabaits believe in Honesty which seems to be dying in this industry and now with new owners along huge investment the future is bright. We are always on hand to offer advice, simply give us a call, Email, or send a message through one of our social media pages on Facebook or Instagram. One of our team will be on hand to offer expert advice.